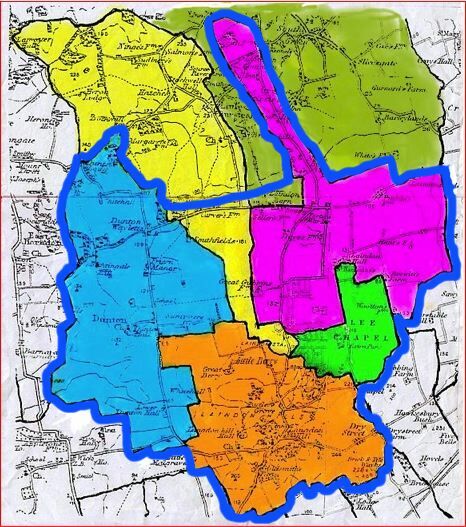 Our aim is to tell the storey of the evolution of the old Parishes of Laindon, Dunton, Langdon Hills, Lee Chapel and the southern end of Little Burstead through the people who lived and live there. 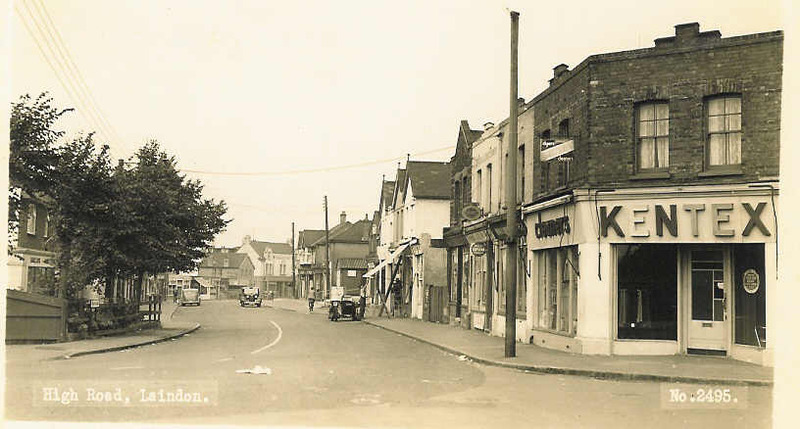 These Communities have seen many changes over the years including the depopulation of Dunton Plotlands and the change to Laindon High Road from the Heart and resource centre for the community to a road through a mainly residential area. Since Laindon and District Community Archive went live in March 2011 we have built up a considerable readership among the older members of the community who were scattered around the country and world when the area was severely disrupted by the development of Basildon. Our archive is showing that when development disrupts and disperses communities that if the people are given the opportunity they will show that the old community spirit that existed has not been lost and is still cherished by the original members and their families. The challenge going forward is to engage the new families that have moved into our area to rebuild a community spirit. This is at present proving harder than we hoped but is only to be expected with the changes to life style that have occurred over the years. This archive entry was last updated on 28 May 2014. Information incorrect or out-of-date? These are the subjects covered by the archives listed on the site. Do you know a community archive that isn't in our list? Please add it.